What happened to my fresh ginger root?! Hi and welcome, elitova. Do you have a photo you can post? Kinda hard to figure out if you have a problem without actually seeing it. I can't help you with your ginger root issue, but if you are unfamiliar with storing it, I can offer some advice. Peel it, put it in a lidded jar with enough cooking sherry to cover it, then store in the refrigerator. It will keep indefinitely. Looks rotted. Do the other areas look damage-free? Maybe you can cut out the damaged part. 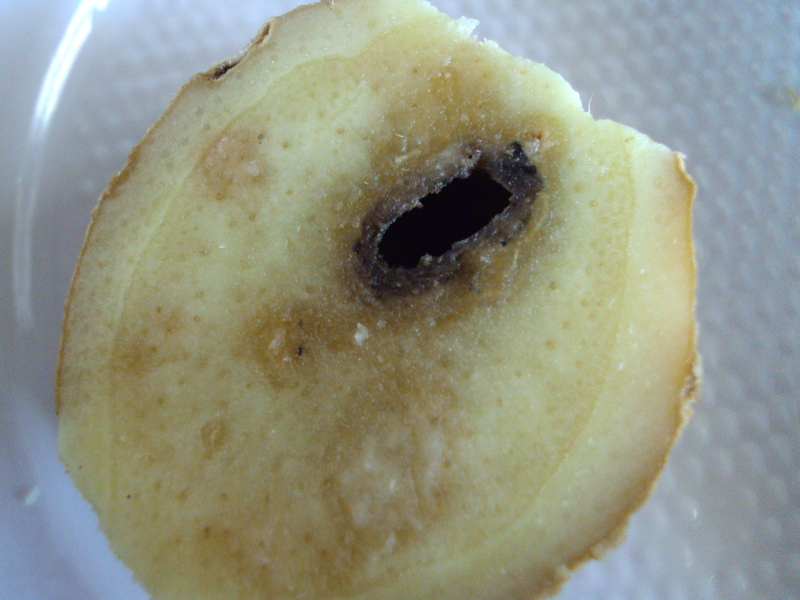 I store my fresh gingerroot whole in the freezer, then grate it as it's needed, skin and all. I'd throw it out myself. 10speed, you don't actually mean cooking sherry do you? I store mine in the freezer also Dawg. I think I'd throw it out, too. I keep mine in a jar of regular sherry in the fridge. It definitely keeps forever. I use the flavored sherry in marinades and sauces, too. Actually, if that's the only spot, you can cut around it, but the rest is browning too. Id be tempted to keep the rest of the knob if it was unaffected by the rot. I also keep mine in drinking sherry in the fridge and use the sherry in cooking. But I also always have some in the freezer if I don't what the sherry taste. I never heard of the sherry storage solution but it's an interesting one. Do you think it's the salt in the cooking sherry or the alcohol that matters more?